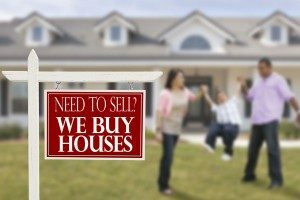 WeBuyHousesBoiseNampa.com is a local, fully licensed home buying business throughout Boise and Nampa, Idaho that helps homeowners sell their houses fast for easy, quick cash. We are not real estate agents, and thus will never take a commission on the sale. We pride ourselves in fairness, only doing mutual deals that benefit both of us. 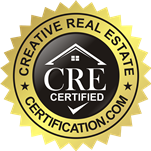 We have a strong reputation throughout Boise and Nampa Idaho, and are the #1 home buying company in the area with the largest success rate. When you choose us, you can rest assured that your home will be sold for the most value, with no hassle on your end. We take on the stress for you so that you can do other things while you wait on your fast cash. Please fill out a Fast Cash Offer form, or call us today at 914-519-7415 to get started!